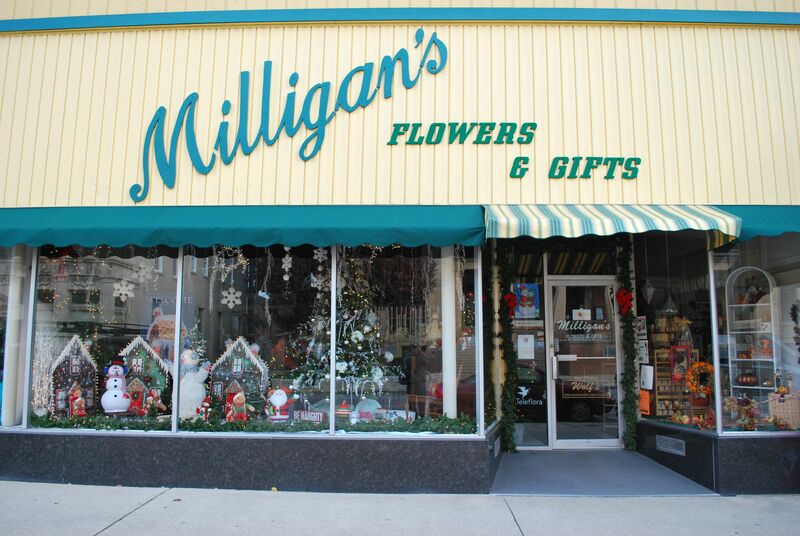 Milligan’s Flowers & Gifts offers beautiful, fresh flower arrangements in Crawfordsville, IN. Our expert florists create the perfect gifts to suit any special occasion. 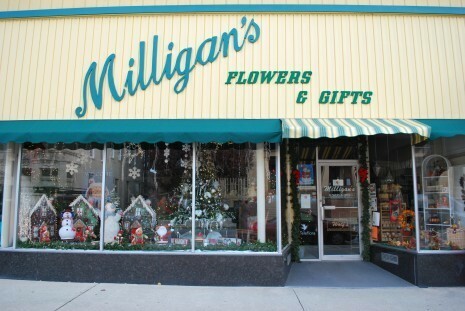 Milligan’s Flowers & Gifts also offers quick and easy floral delivery around Crawfordsville.